The name that an organisation chooses can be deceptive. For example, two pressure groups in the Church of England were called ‘Reform’ and ‘Forward in Faith’. Both opposed the ordination of women and neither was in favour of reform nor in any way forward-looking. In current politics, ‘Momentum’ was established as a Jeremy Corbyn Fan Club and, since it has achieved its purpose, may well have run out of steam altogether. Two distinct sorts of people joined Momentum. The first were the young who branded their Facebook site and competed for a selfie with the messiah. They transferred many of their commendable hopes honestly but misguidedly to his campaign; they cannot be blamed for the resulting debacle. The second group were ageing lefties who were determined to exact some revenge against Tony Blair; characteristically were they were likely to have been in and out of Labour Party membership over the last two decades. Given the age profile here in Norfolk it is the second group that dominates the branches of Momentum in the market town of North Walsham and the seaside resort of Sheringham. It came as no surprise, when they captured the North Norfolk Labour Party, that their first action was to seek to spend hard-earned party funds on a charabanc trip to a factional demonstration in London. Momentum claim to be creating a new sort of politics. It is hard to see what this involves behind an extensive use of technology, particularly social media. This they deployed most effectively to insert Jeremy Corbyn into the leadership and support him when he faced a subsequent challenge. I’ve always been a sceptic on how far such use of technology will influence behaviour where it really matters, that is in the privacy of the ballot-box in a public election. 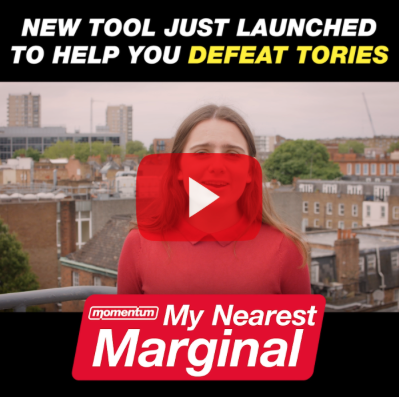 However, out of a desire to know what they are doing, I’ve subscribed to their mailing list and was therefore interested to receive an e-mail from them that began with the sentence ‘I’m incredibly excited to announce Momentum’s new campaigning tool – MyNearestMarginal.com’. Momentum numbers some clever nerds amongst their supporters so this was worth investigating. The e-mail arrived in my inbox on 11th May. At the time I was staying with friends just outside Edinburgh prior to a trip to Murrayfield see the European Rugby Cup Finals. 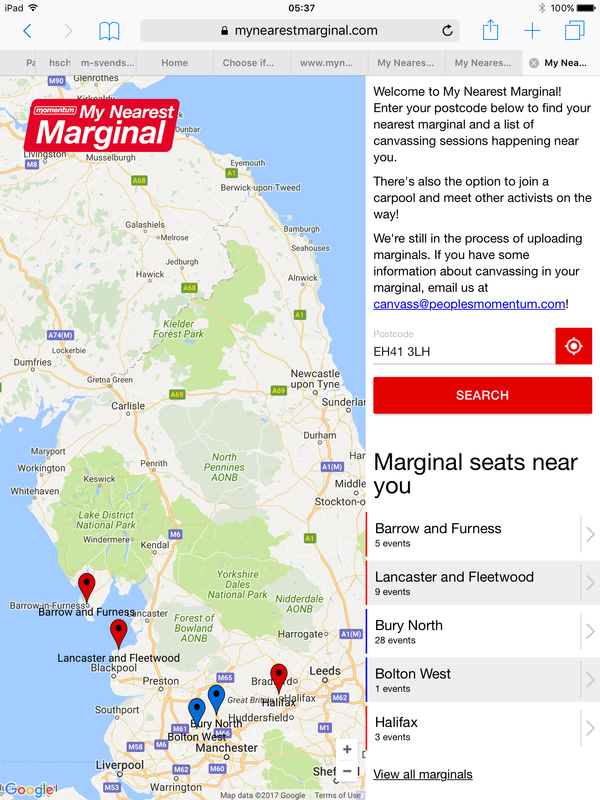 I therefore put their postcode into the site search box and the results are shown in the picture below. Barrow in Furness is identified as the nearest marginal to East Lothian, Scotland. This is a distance of 180 miles or just under four hours by charabanc. Now the people who run Momentum may be blinkered but they are fully aware that there are elections in Scotland; indeed one of their past claims was that Scotland would revert to Labour if the traditional voters were offered an aggressively left-wing programme. There are two possible explanations for their embarrassing oversight: the first is that they had not got round to loading the Scottish information; the second is that Momentum may not be functioning outside England. Bluntly I don’t care. What irritates me are claims that Momentum is producing some great breakthroughs in our approach to political activity. It isn’t and hopefully Momentum is about to run out of momentum. 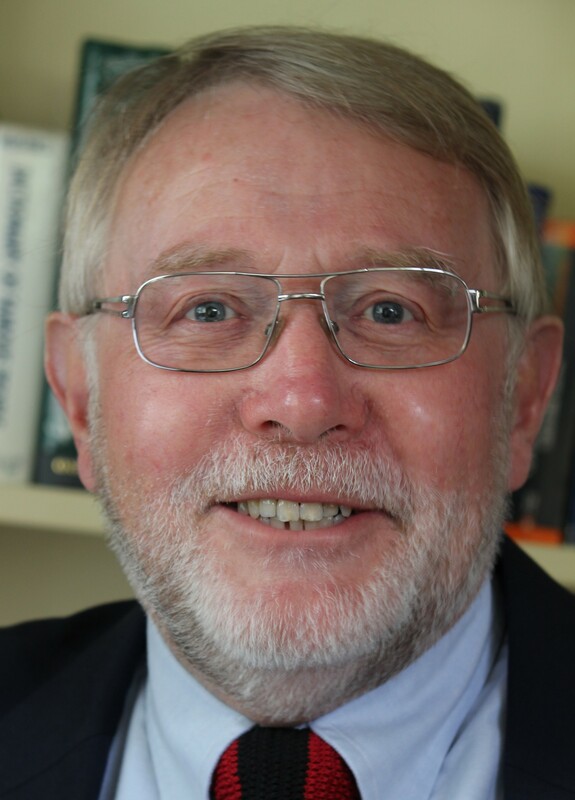 leftyoldman will be blogging regularly through the election campaign. To receive email notification of the next blog when it appears, press the ‘followleftyoldman’ button on the left hand side above. Posted on May 15, 2017 by leftyoldman. This entry was posted in Corbyn, momentum and tagged momentum. Bookmark the permalink. Good analysis of Momentum. Momentum around here is composed of the same young people who have been taken in by the false idealism of Corbyn and the older group of bitter old lefties usually 60+ and living off good local authority or education pensions!! More seriously the secondment of the odious Andrew Murray to the Corbyn campaign team has left me wondering if I won’t spoil my ballot paper on the 8th. Apart from his involvement to the “Stop the Wars we don’t like Coalition” he is an acknowledged apologist for Stalin. What would we say if the Tories appointed David Irvine to be their campaign leader?